It’s not really a secret…. 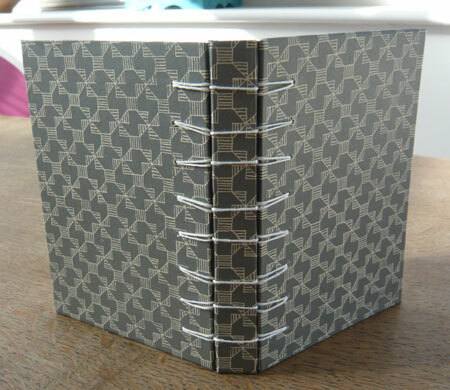 I was visiting AmyH’s lovely blog to drool over her lovely new studio and I saw that she had made a book using a binding I hadn’t tried before and even better, she had included a tutorial showing how to do it. It’s called a Secret Belgian Binding. (I’m not sure if the binding or the Belgian is secret). However, never one to resist a challenge, I had a go and actually found it quite easy to follow BUT my book (unlike Amy’s) does have a couple of big errors. It looks fine on the outside. Inside is where it all starts to go pear-shaped. I followed the instructions to the letter but two things went wrong. I ended up having to join two lengths of thread and didn’t realise the knot would show if I joined them where I did – I’ll know better next time. 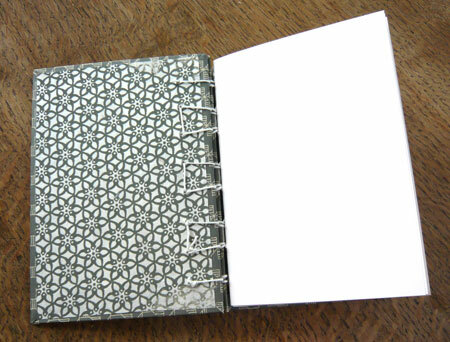 And the three sections – front cover, spine and back cover, have to be held in place using masking tape AFTER you have covered them with the decorative paper and unfortunately, it stuck to the inside paper when I peeled it off. Next time I will not use such a rough finished paper as the masking tape didn’t stick to the outside paper which is much smoother. 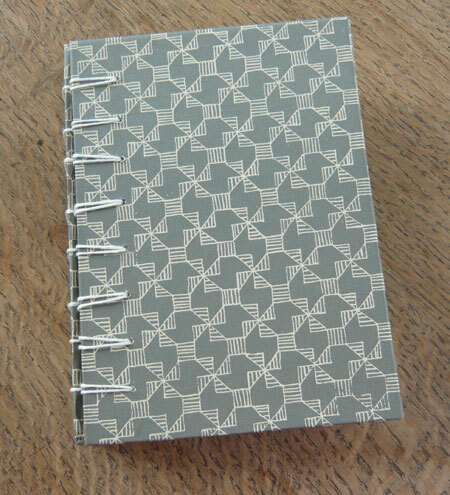 Anyway, I loved this binding and it is actually, quite easy to do, so I shall definitely try it again. It requires lots of very precise measuring and cutting which I love so you will be seeing more of these! Now, are you sitting comfortably? Got a few minutes to spare? Well, following on from yesterday’s post, here is my favourite penguin, Pingu. My boys and I used to LOVE watching this on TV when they were very small. But not all penguins are cute…. as Wallace and Gromit found….